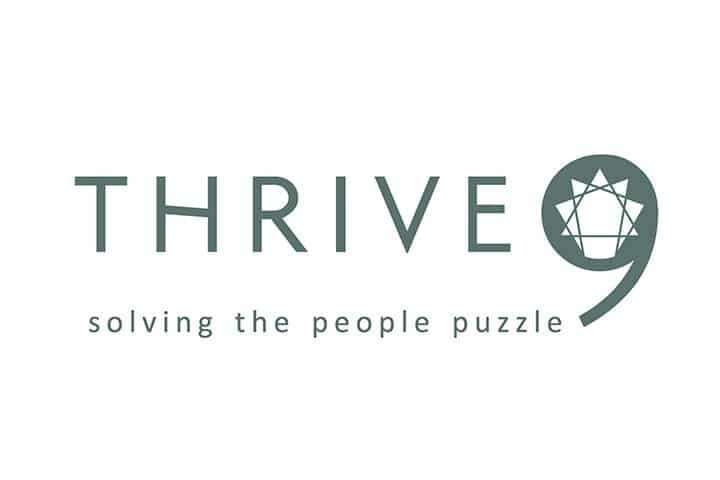 Thrive 9 Solutions is a coaching and consulting firm in Boone, NC that relies heavily on the enneagram as a basis for facilitating communication in the workplace. 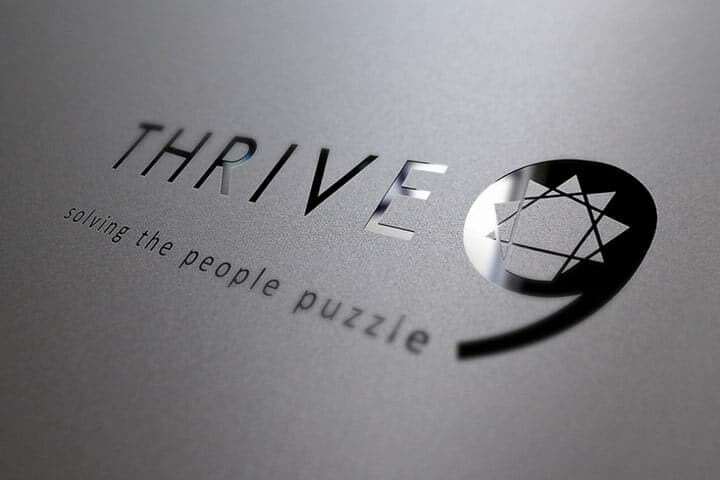 Their primary need was re-branding, so we started with their logo. Clean, modern & relevant to the target audience, we think it’s a huge step forward for their brand. The next step will be to provide web consulting for their new website. Like it? Share it, and tell us what you think.